TKO Concrete specializes in Commercial Restaurant Epoxy Flooring. Restaurant epoxy flooring helps reduce slips and falls. 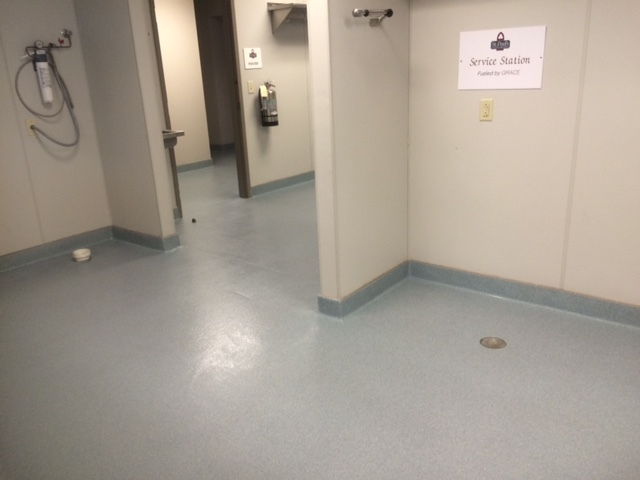 TKO’s installation process delivers a complete commercial flooring system.